Porsche 912 E 8v Parts List. 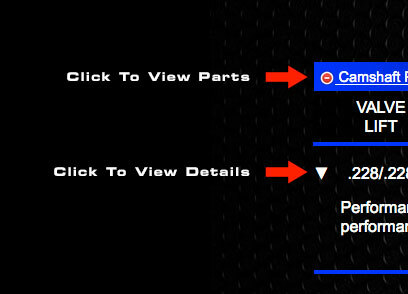 The new cams listed are designed to work with special Web Cam high performance lifters, and are not compatible with stock or reground parts. 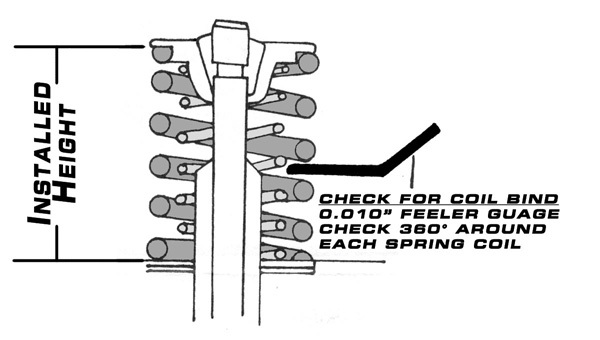 Your warranty could be void, and your camshaft damaged if proper lifters are not installed. 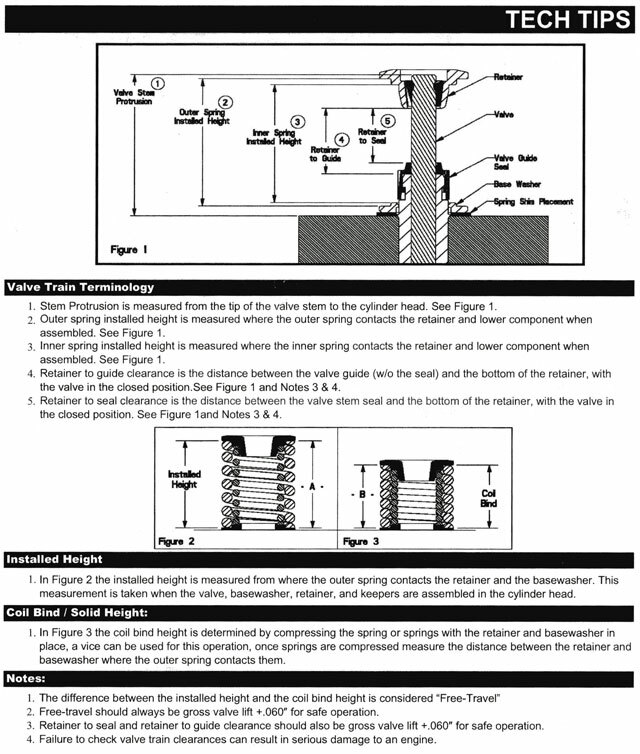 See part 00-263 or 00-914 depending on application. The cam gear bolts supplied should be torqued to 14ft lbs.